ModCloth founder Susan Gregg Koger has had a long love affair with thrifting and vintage clothing. 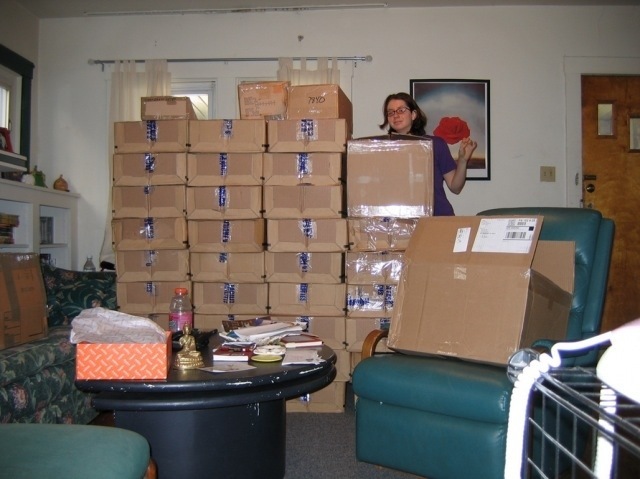 In 2002, with the help of her then-boyfriend (and now husband) Eric Koger, she launched ModCloth, a simple online shop where she sold the finds she could no longer fit in her closet. Today, ModCloth is one of the fastest-growing fashion and home ecommerce ventures to emerge in the past decade. The company did more than $100 million in sales last year, and is growing at a rate of 40% annually, according to a ModCloth spokesperson. In its most daring effort yet to stay in league with Apple and Samsung, HTC announced a massive marketing campaign Monday starring “Iron Man” actor Robert Downey Jr. 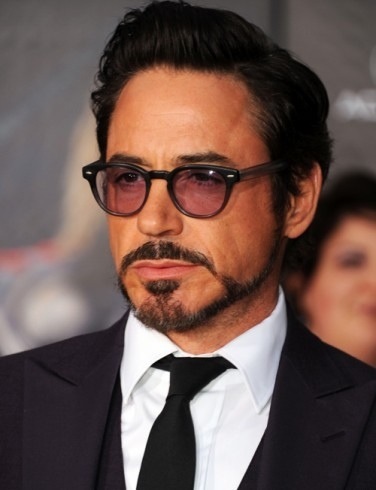 The Taiwanese phone maker confirmed it has signed Downey to a two-year deal, which is reportedly worth $12 million. 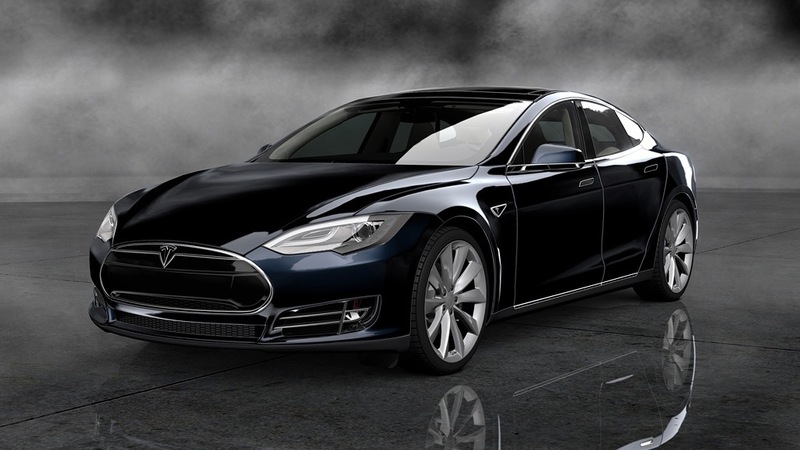 The 2013 Tesla Model S is a revolutionary car that says goodbye to the internal engine and hello to the electric motor. 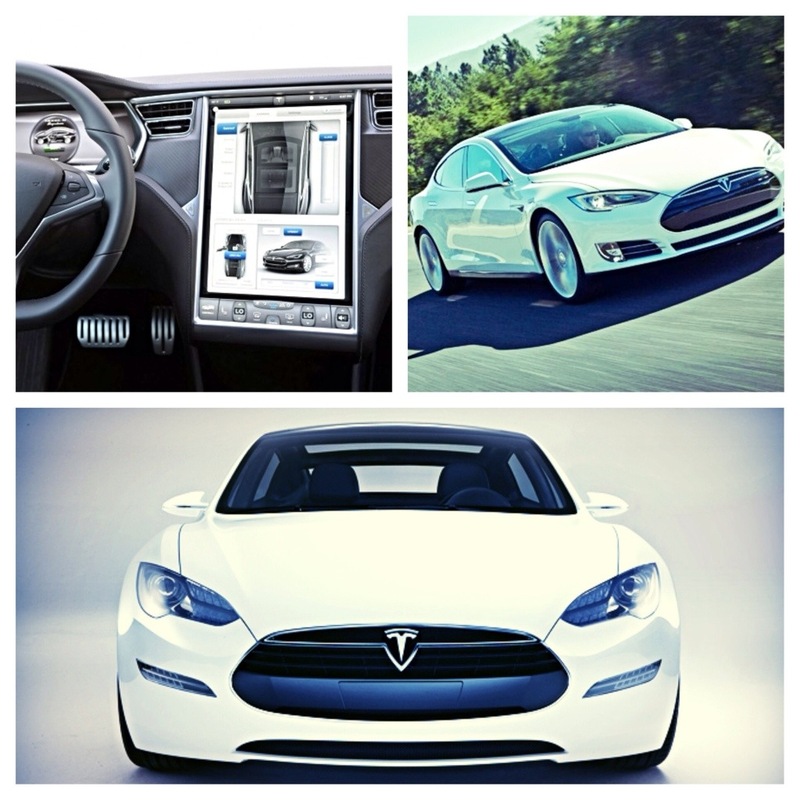 In other words, the Tesla Model S does away with 100 years of automotive development and brings back the auto industry to its roots of battery powered cars. Now that we’ve gotten that out of the way we should also add that the Tesla Model S is fast, fun and extremely fuel efficient. But it is also expensive and has a limited range of 300 miles on a single charge…which is indeed a long way. However in most parts of the world the Tesla Model S is not yet able to take you and your family on a road trip beyond the batteries 300 mile range due to a lack of quick charging stations. 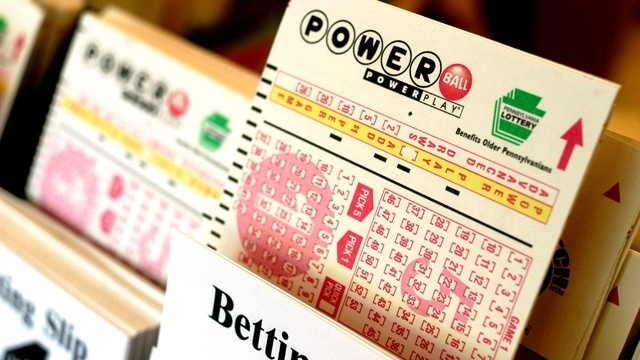 Sixteen workers from a county garage in a New Jersey coastal community hit hard by Superstorm Sandy have one of the three winning tickets in the $448 million Powerball jackpot, officials in Ocean County said. Ocean County Vehicle Maintenance Department Director Jim Pine and Freeholder Jack Kelly said the employees have the ticket sold at a supermarket in Little Egg Harbor, according to the Press of Atlantic City. 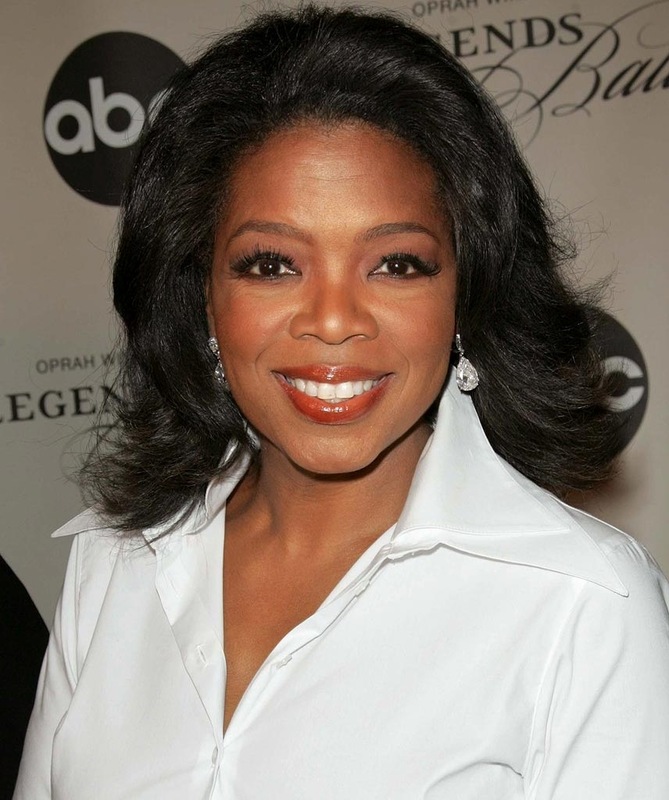 When Oprah Winfrey, one of the most famous television personalities and wealthiest women in the United States, walked into a luxury store in Zurich last month, she spied an expensive Tom Ford crocodile handbag in a locked case. The price: 35,000 Swiss francs, or the equivalent of about $38,000. But Ms. Winfrey left the shop empty-handed. Not because she could not afford it, but Ms. Winfrey, who is black, was steered to less expensive handbags by a saleswoman even after trying several times to see the one she wanted. Ms. Winfrey said. “I said, ‘But I really do just want to see that one,’ and she said, ‘Oh, I don’t want to hurt your feelings,’ and I said: ‘O.K., thank you so much. You’re probably right, I can’t afford it.’ And I walked out of the store. Forbes reported in June that Ms. Winfrey is No. 1 on its list of the most powerful celebrities. It said she made an estimated $77 million from June 2012 to June 2013, down from $165 million in the same period the previous year. I wonder how stupid that lady feels now? 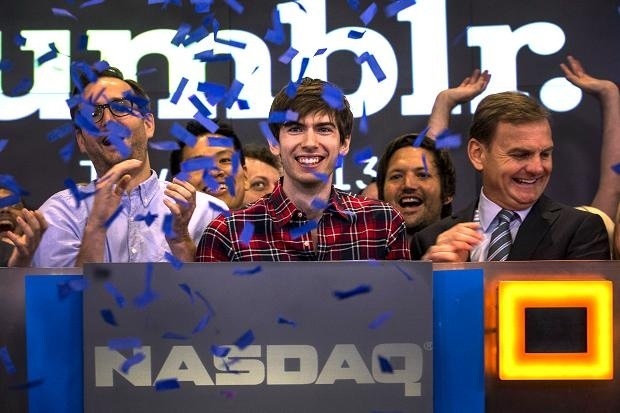 Yahoo’s recently completed acquisition of Internet blogging service Tumblr includes an $81 million payment to Tumblr founder David Karp as long as he remains on the job for the next four years. Diddy ranks No. 1 on this year’s Forbes Five, our list of hip-hop’s wealthiest artists, with an estimated net worth of $580 million. 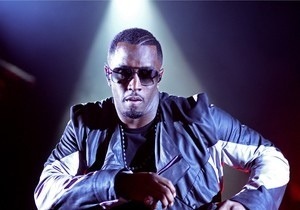 The bulk of the Bad Boy Records founder’s wealth comes from non-musical ventures, namely his deal with Diageo’s Ciroc. The agreement entitles him to eight-figure annual payouts and a nine-figure windfall if the brand is ever sold—and Ciroc’s value has never been higher. The No. 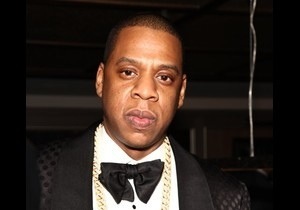 2 spot goes to Shawn “Jay-Z” Carter, with a net worth of $475 million. He’s still rolling in cash from megadeals like his $204 million Rocawear sale in 2007 and his $150 million pact with Live Nation the following year. He continues to hold stakes in Roc Nation, Carol’s Daughter, the Brooklyn Nets—and, more significantly, the Barclays Center itself—while adding new partnerships with the likes of Duracell, Budweiser and Bacardi’s D’ussé Cognac. (For more on his rise as a businessman, check out “Empire State of Mind: How Jay-Z Went From Street Corner To Corner Office”). Andre “Dr. 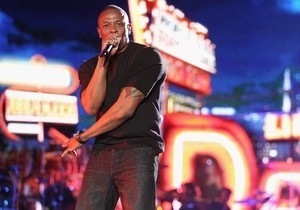 Dre” Young ranks third with $350 million, thanks mostly to his Beats by Dr. Dre headphones. A year after selling 51% of the company to handset maker HTC for $300 million in August 2011, Dre and his partners bought back half of the half they sold in 2012—and their investment continues to soar in value due to Beats’ whopping 65% market share of the premium ($99 and up) headphone market. Bryan “Birdman” Williams owns the No. 4 spot, riding his Cash Money/Young Money empire to a fortune of $150 million. His roster includes Drake, Nicki Minaj and Lil Wayne (the latter crossed the $100 million threshold for the first time this year, by our estimates, but remains just outside the top five). 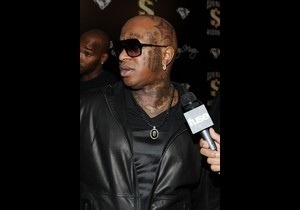 Birdman also recently launched a YMCMB clothing line and a spirit called GT Vodka. 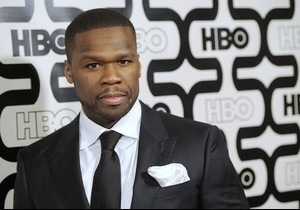 Rounding out the list is Curtis “50 Cent” Jackson at $125 million. He’s another master of brand building: The bulk of his fortune came from heavy sales of his music, merchandise, video games and books in the wake of his smash debut Get Rich or Die Tryin’—and particularly from his payout for the sale of his stake in VitaminWater parent Glacéau to Coca-Cola in 2007.